It will be a busy weekend for the members of Nashville Aikikai, but not at the dojo. 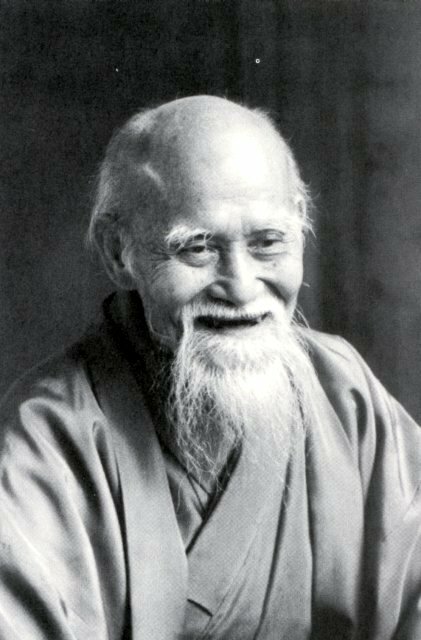 Nashville Aikikai classes will be cancelled on Saturday, March 30, and Sunday, March 31. A number of dojo members will be participating in a martial arts demonstration for veterans and active military in Elizabethtown, KY on Saturday, March 30. If you are involved, you know who you are.